Big congrats to Susan Laidlaw, one of my writing buddies from the MiG Writers. Her book, INFIDEL IN PARADISE, is to be published by Tundra Books! She even has a release date, which will be on Feb. 12, 2013. Her YA is about a Canadian girl whose family moves to Pakistan. As attends the international school there, she deals with family adjustments and her own identity in living in a foreign country. And of course there’s a romance that blooms between the main character and one of the Pakistani boys. Susan currently teaches at a British school in Jakarta, Indonesia, but before that she taught in Pakistan which inspired her to write INFIDEL. Not only do I love Susan’s writing, but she really captures the life of an expat and the students attending international schools. It’s a true picture of the realities of living overseas. This is a book that I know you’ll love and the ending… oh the ending… is a page turner. You won’t be able to put it down! 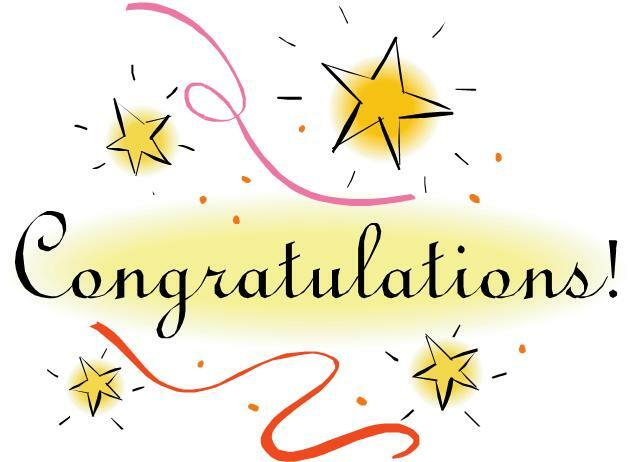 6 Responses to Congratulations to Susan Laidlaw! The title alone is awesome 🙂 The plot sounds pretty good too! I want! How exciting! Congrats Susan! I can’t wait to read it! How fun! I don’t know if I’ve read a novel set in Pakistan before–can’t wait to read it! Congratulations Susan! This is a great novel. You will love her main character’s voice. I’m so glad I got a chance to critique it.